Artificial intelligence is just another toolkit to help solve business problems more effectively. A large part of my job involves talking to business leaders and CEOs. However, my responsibilities also include training our internal sales teams to help them be more adept at having informed conversations with their customers. In addition to webinars, where I walk through the various scenarios involved in artificial intelligence, I also produce interactive learning courses. My objective was to introduce AI in the context of a company that was already operating today. In many conversations I have where I’m introducing AI, I assume my audience has some experience with the preceding technologies that have led to AI. And I felt this was the key ― I had to build a bridge from what people knew and understood, what they had implemented in a typical IT infrastructure, to where the latest AI technologies eventually came into play and helped make their existing infrastructure even more effective. For example, the agriculturalists realize that having simple moisture and pH sensors gives them better visibility into production. And believe it or not, as simplistic as this might seem, this is the beginning of the analytics process. In the past, farmers may have relied on manually collecting this data and combining it with some form of intuition to come up with conclusions to help them better their crop yield. Think of this as step one of the customer journey. The farmers knew that having more sensors would help them make better decisions. Before they knew it, the volumes of data that were being collected and that need to be processed quickly outgrew the spreadsheet methodology they had been using thus far, and this led to the adoption of data analytics technologies. 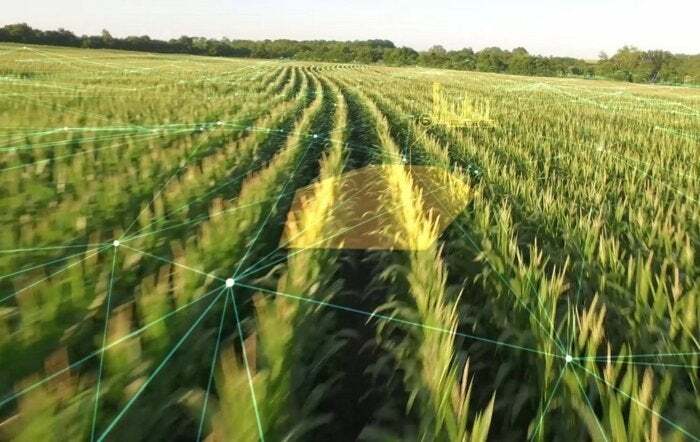 In feeding in all of this information and analyzing it, they realized there were a few other things that could help predict better crop yield that they hadn’t been considering. However, it would require them to bring in additional data sources, like weather forecasts and market data on their crop pricing, to come to the most effective decision. This is step three of the customer journey. I hope you find this simple example to be instructive. As fundamental as it is, as I was creating this learning module, I realized how often we overlook the basic steps of what makes a project successful. What I often tell people is that you’ve got to start somewhere, so start with your most pressing business problems and find ways of alleviating them and of making your business more profitable, using whatever techniques it might take ― be it data analytics, machine learning or deep learning.